Acupuncture is one of the most effective ways to unblock energy flow and restore the body to a state of balance and harmony. Fine needles are inserted into the body at very precise points along energetic channels. The number of needles utilized, type of needle and length of time they are used for varies depending on the client’s individual case. Acupuncture has been used for nearly every form of disharmony known. As patients heal during treatment, they often describe profound feelings of peace, clarity and self-awareness. 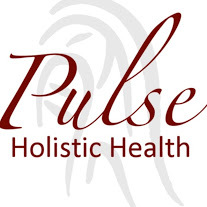 At this time, Pulse does not have an acupuncturist on staff. Herbal medicine has been effectively used for more than 3000 years in China and worldwide. Herbal recommendations are specific to the client and can only be made after an Asian Medicine evaluation by appointment.